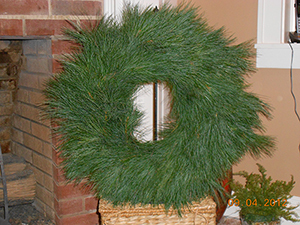 Barr Evergreens has been producing a wide variety of beautiful, single-faced wreaths for the wholesale trade for many years. 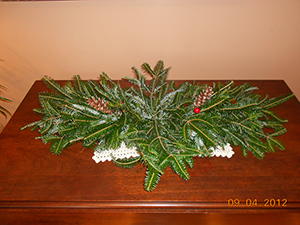 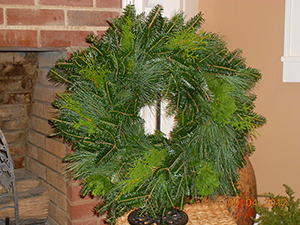 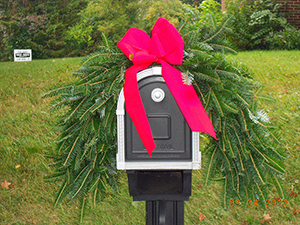 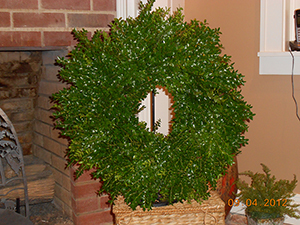 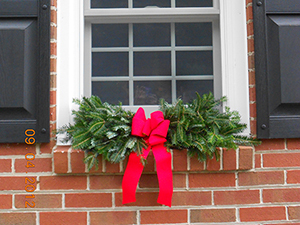 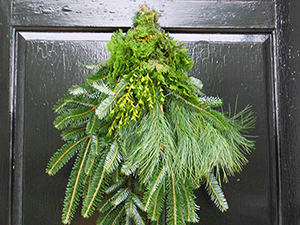 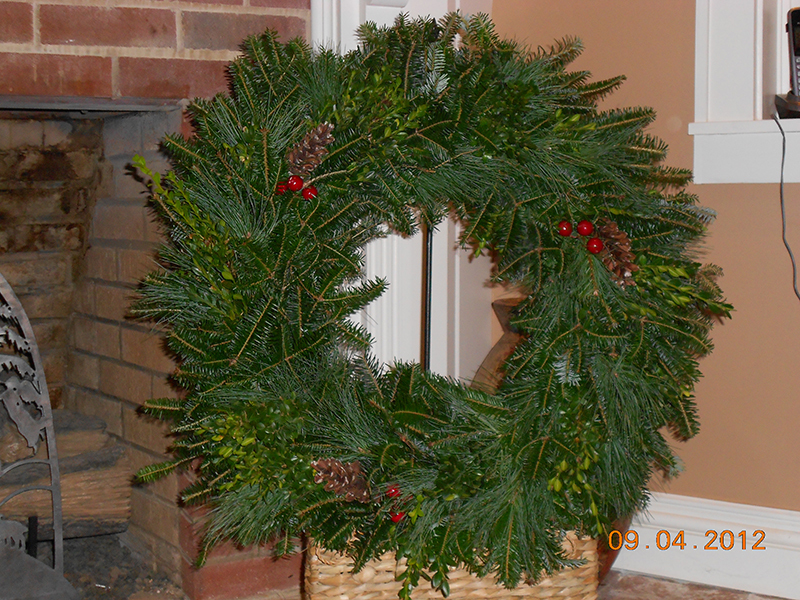 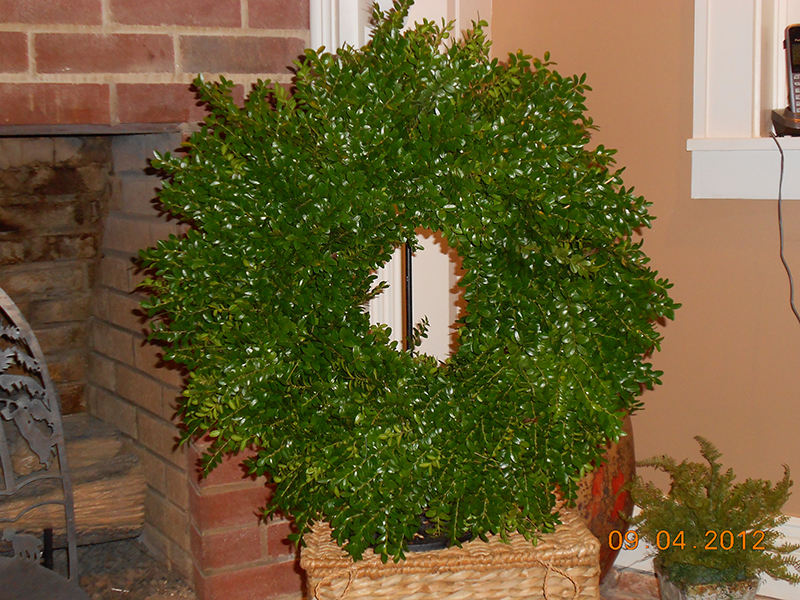 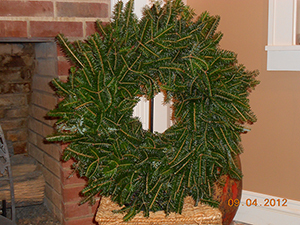 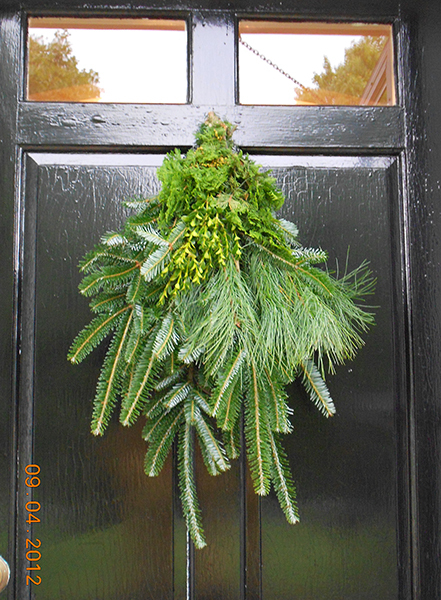 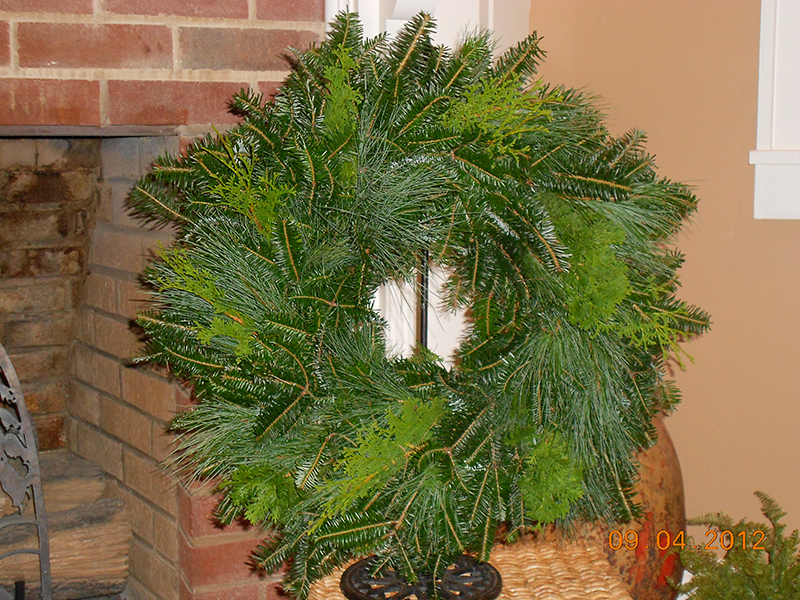 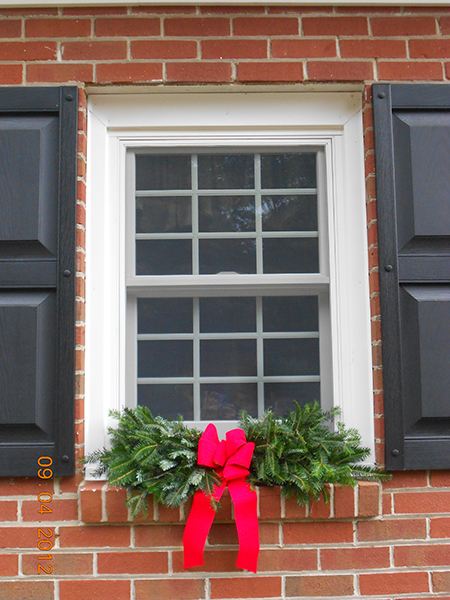 Each wreath is handcrafted from fresh cut boughs when your order is placed. 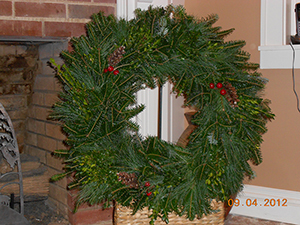 There are several sizes and varieties of mixes available.